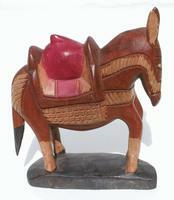 Haitian wooden skull hand carved voodoo art. 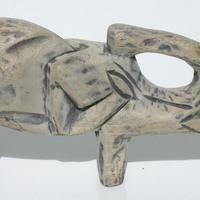 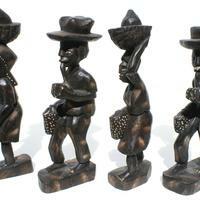 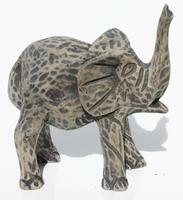 Haitian wooden sculptures of men and women. 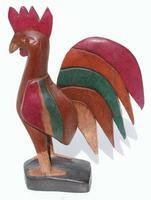 Wooden sculpture of rooster, chicken.